Baby Teeth, Juices + Fluoride: What's Good/Bad for Little Kids Teeth? Baby Teeth, Juices + Fluoride: What’s Good/Bad for Little Teeth? • The American Dental Association recommends children see a dentist between the time that they get their first tooth and their first birthday. It’s important to see the dentist for many reasons: oral hygiene techniques can be reviewed, diet can be discussed, and fluoride and product recommendations can be provided. It’s also a good time to help your child become acquainted with our office and our team. • Morning appointments work better for our younger patients because they are well rested and more cooperative at that time. • Baby teeth are just as important as adult teeth; baby teeth hold the space in the jaw for the permanent teeth. They also help your child chew and speak. 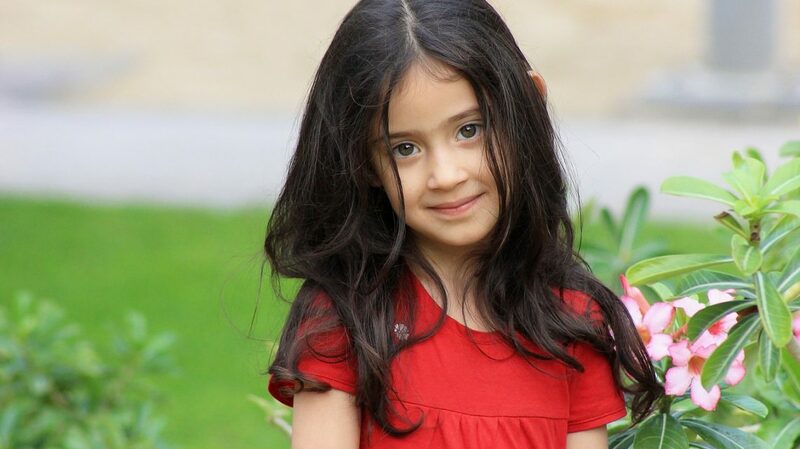 • Typically by 3 years of age a child has all 20 of their baby teeth. Tooth decay can occur as soon as your child’s first tooth erupts. It is important to start oral hygiene immediately after the tooth erupts, start with a small pea size amount of training toothpaste on an age-appropriate toothbrush to remove plaque. As the child learns how to spit toothpaste out, move to a fluoride toothpaste (marked with the ADA seal of approval on the box). When the child is capable of rinsing and spiting, consider a fluoride rinse such as ACT. • Decay in primary teeth puts the child at a higher risk for decay in permanent teeth and affects their overall health. • Bacteria in the mouth change the sugar in food and drinks to acid, which then attacks the teeth and causes decay. Each time they eat, this acid can attack the teeth for 20 minutes or longer. Limit sugars and acid. • Milk and juices contain sugar, so please do not put your child to bed with a bottle. Limit sugary drinks in children of all ages to help with cavity prevention.  • Your dentist can help prevent decay with in-office fluoride treatments and dental sealants. (Sealants are typically performed when the child’s first and second permanent molars have erupted). • The ADA recommends that a child be seen twice a year for their cleaning, exam, fluoride treatment and X-rays if the patient is of age. 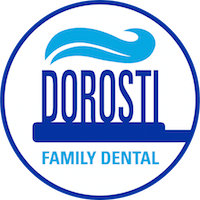 If you have questions about dental care for your children or yourself, don’t hesitate to call Dorosti Family Dental (740/617-0341). Schedule your family’s check-ups soon—and teach them the benefits of good, lifelong oral health care.